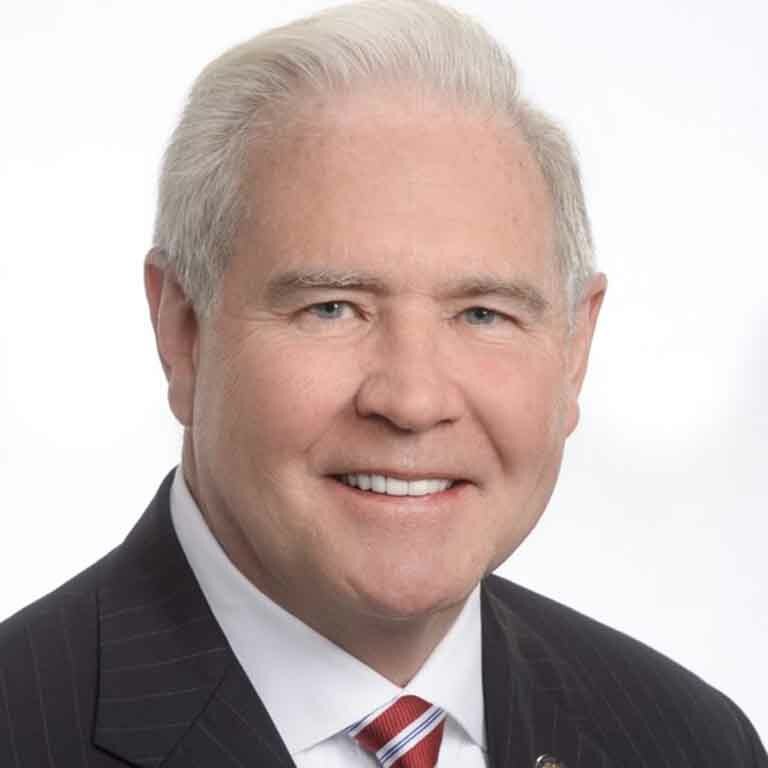 Jim Schellinger is the Secretary of Commerce for the state of Indiana, serving in Governor Eric Holcomb’s cabinet and leading the state’s economic development agenda. Schellinger previously served as president of the Indiana Economic Development Corporation (IEDC), the state’s largest economic development agency focused on growing, retaining, and attracting businesses to the state. Prior to these appointments, Schellinger served as the chairman/CEO of CSO Architects, one of Indiana’s largest architectural firms. Under his leadership, CSO led landmark projects such as the Indianapolis International Airport, JW Marriott, and the Palladium at the Center for the Performing Arts. Schellinger is currently a member of American Institute of Architects, the National Council of Architectural Registration Boards, and is a board member for AgriNovus Indiana. He has served on numerous civic boards including the Indianapolis Capital Improvement Board and the Super Bowl Host Committee. Schellinger was recognized as a Sagamore of the Wabash in 2003, a Kentucky Colonel in 2009, and received the lifetime achievement award from the Archdiocese of Indianapolis in 2011. He is a graduate of the University of Notre Dame School of Architecture.